An integrated approach to strategy skill development that enables your team to improve business acumen, set direction, grow profits, and create competitive advantage. 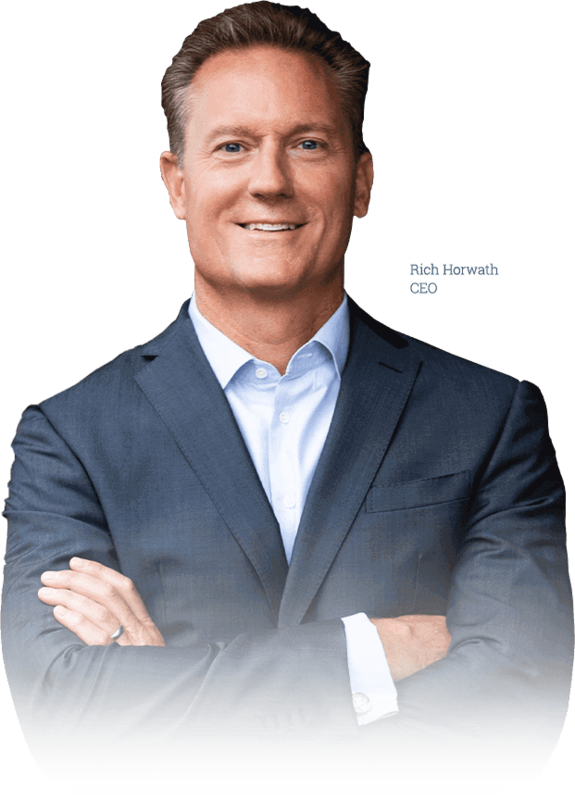 I highly recommend Rich if you or your organization want to increase your strategic capability. 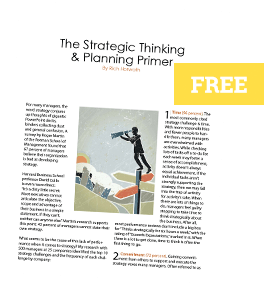 Rich takes the complex topic of strategy and provides a straightforward framework and practical resources to advance strategic thinking."